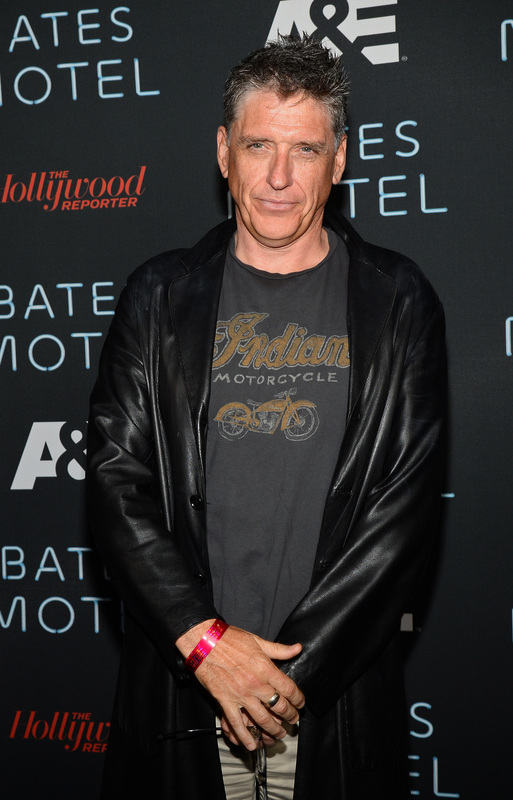 Craig Ferguson Leaving 'Late Late Show' in December, Bad Feelings Towards CBS? CBS and I are not getting divorced, we are ‘consciously uncoupling,’ but we will still spend holidays together and share custody of the fake horse and robot skeleton, both of whom we love very much. Rumors swirled about Ferguson's future earlier this month when David Letterman initially announced his impending retirement from The Late Show. It was revealed that Ferguson had a clause in his contract basically guaranteeing him Letterman's job unless CBS decided to buy him out. In the end that's exactly what CBS did and it had people speculating that Ferguson was on his way out since he'd been passed over. The network did their best to quell this rumors, making statements rejecting the idea that Chelsea Handler would step into Ferguson's slot after she Tweeted a picture of her holding CBS paperwork. "There are no discussions with Chelsea Handler regarding the network’s 12:30 late night broadcast," the network announced. Maybe not, but that apparently didn't mean that Ferguson's job was secure. So it's time start your speculation of who will claim this host's seat. Maybe Hander will be back in the running. Whoever it is, we'll definitely still miss Ferguson and his unique brand of comedy.